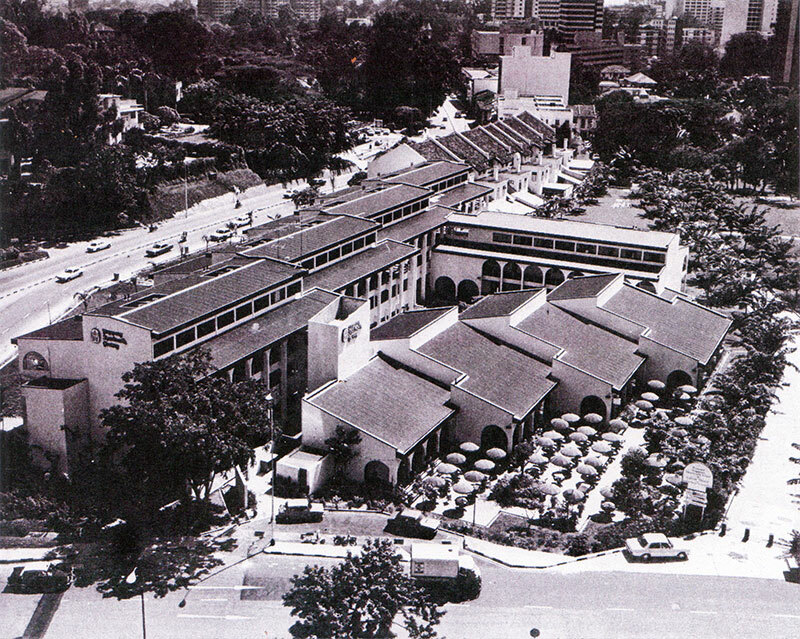 Conceived by the Singapore Tourist Promotion Board as a stellar showcase of local and regional crafts, the Singapore Handicraft Centre was a noble attempt to preserve Singapore's heritage of arts and crafts. The building occupied a site previously known as the Grange Road Market. It was intended to be a continuation of Tudor Court, which then housed the offices of the STPB. 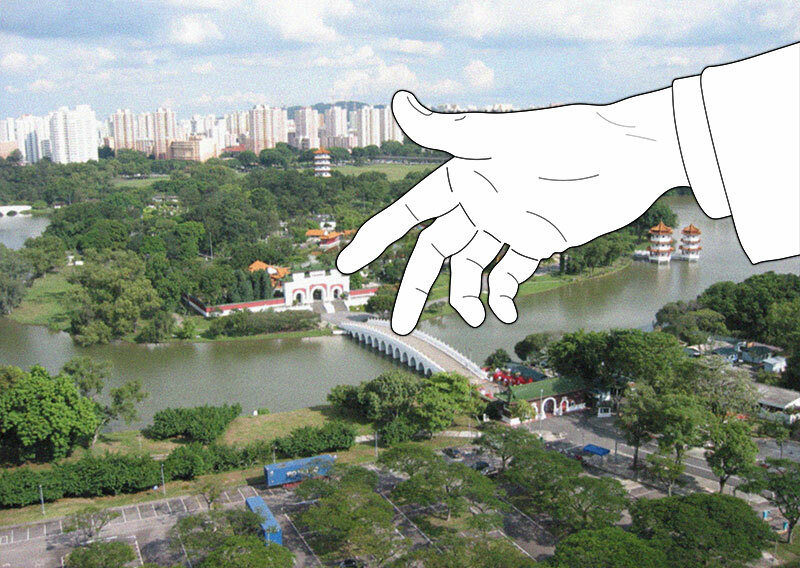 Its location near the luxuriant Botanical gardens lent the Centre beautiful surroundings, and its position at the end of the Orchard Road Pedestrian Mall meant great commercial and tourist activity. 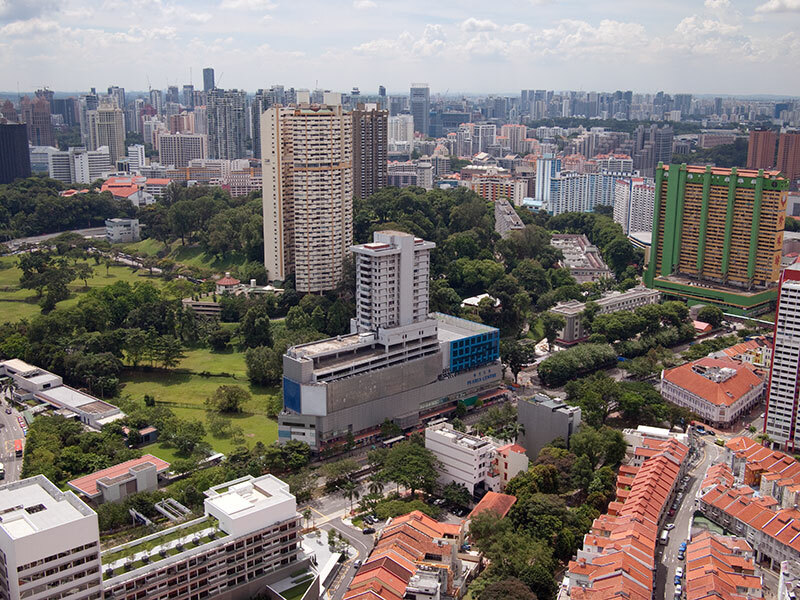 Topographically however, the site’s irregular shape and the steep slopes on both Tanglin Road and Grange Road frontages posed a challenge for the architects at the Urban Redevelopment Authority. With the increasing number of tourists to Singapore, the Singapore Tourist Promotion Board (STPB) identified a need for a complementary souvenir industry. To this end, they organised a handicraft competition in 1969 to uncover skilled craftsmen who needed assistance to survive. 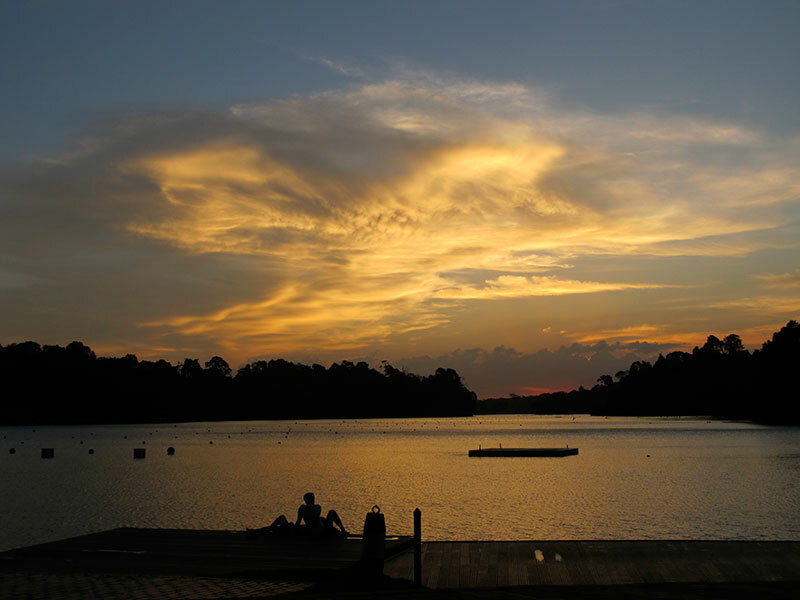 The board purported to provide this sunset industry with a place in Singapore’s economic and physical landscape, where they could continue to make a living and pass their skills on to posterity. While there was no shortage of local talent found through the competition, the STPB later decided to include craftsmen from neighbouring regions, in a bid to showcase a comprehensive cross-section of Asian culture. Eventually, an illustrious group of artists and craftsmen filled the studios, including Chen Wen Hsi, one of Singapore’s pioneer artists, and Aw Eng Kwang, renowned potter of the Qin Shu Bao and Wei Chi Jing De statues in front of the Hilton Hotel. Tenants were governed by a strict set of rules, to ensure the success of the centre as a tourist attraction, and to perpetuate the spirit of craftsmanship. All shops had the exclusive right to sell only one type of craft, and they had to conduct demonstrations in their craft twice a day, from 11am-1pm and from 3pm-5pm. All craftsmen were also required to recruit local apprentices, to whom they would pass on their skills. Shops were also only allowed to close 5 days a year. The design of the building, in staggered groups of low-profile structures with varying heights, was created as such to satisfy the three-fold requirements of breaking down the monotony of the long frontage, expressing architecturally its functional essence, and creating a visual continuity with the distinctive medieval architecture of Tudor Court. Inside, the internal plaza was the focal point of the Centre, a pleasant space for open-air exhibitions and arts and crafts demonstrations. The sunken beer garden and beer hall also provided visitors with a place for rest and refreshment, with colourful umbrellas lending the garden an air of congeniality. 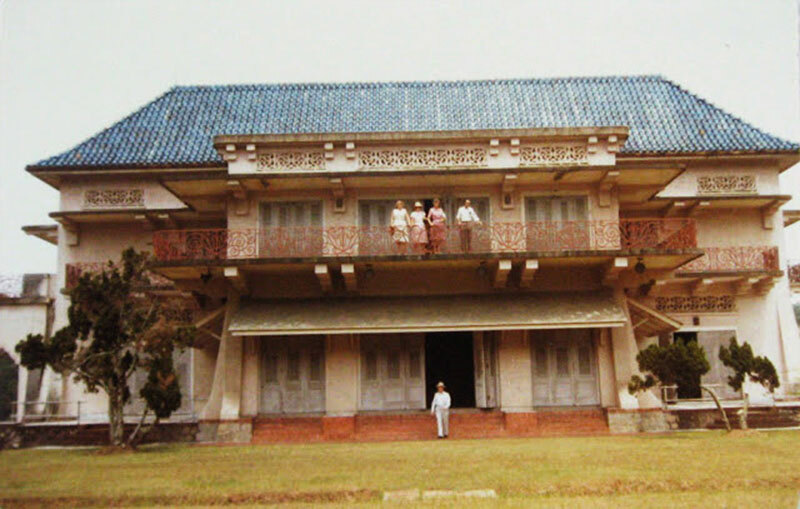 The shop units comprised of showroom, demonstration areas, and living quarters above, providing a holistic environment for the conduct of the artists’ crafts. The ground level was to be a living showroom, where visitors could observe the craftsmen in action, with the galleries and sales offices on the second floor. As a functional extension of the traditional shophouse residential space was appended above commercial space. Artists were provided with double-storied three bedroom units which could be accessed independently. Continuing the theme of shophouse re-invention, the architects eliminated the backyard from the design, allowing visitors from all directions the impression of a frontal approach. The building is composed of a reinforced concrete structure, with structural steel roofing. 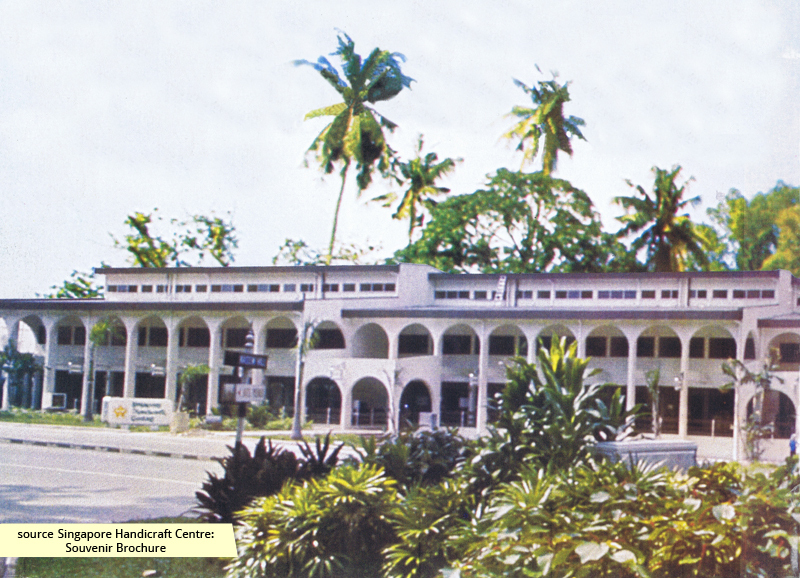 Despite the best efforts of the architectural design to engage tourists and promote the crafts, business at the Centre never fulfilled its ambitions. Tour guides and taxi drivers ignored the centre as commissions were not given, and the high price of its goods eventually removed it from most tour itineraries. 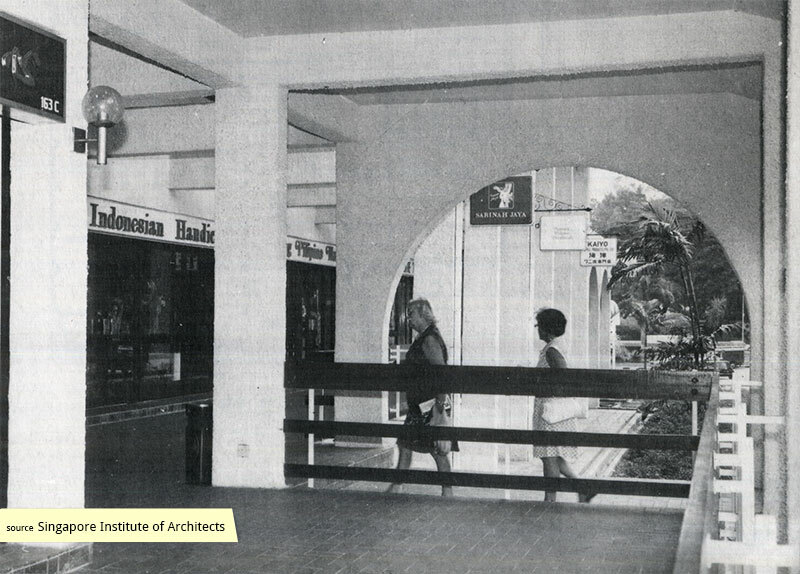 The STPB increased rents by 50% in 1979, in anticipation of the potential increase in traffic from the opening of the Singapore Cultural Theatre. The predicted increase in traffic did not occur and in 1982 the STPB lifted their strict operational restrictions, to alleviate its strain on efficiency and lower overhead costs. Next door, the Rasa Singapura Food Centre thrived, and the Pasar Malam which began in 1985, attracted vast crowds twice a week. 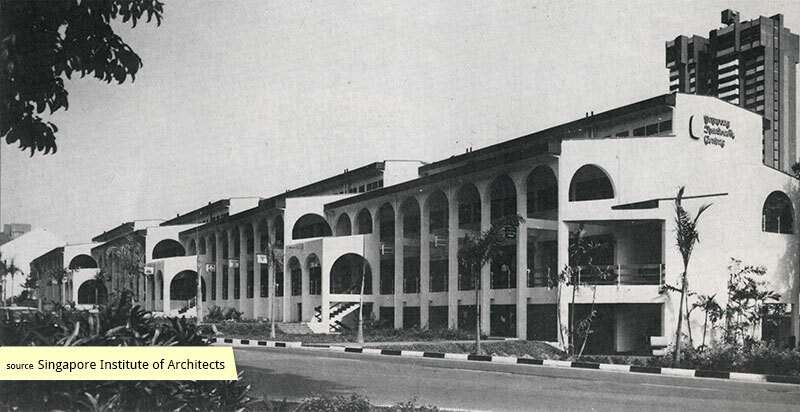 But tenants at the Handicrafts Centre continued struggling, and even as the STPB lowered rents and opened emptied units to public tender, the value of the real estate the building sat on soon outweighed any lofty aspirations they once had.